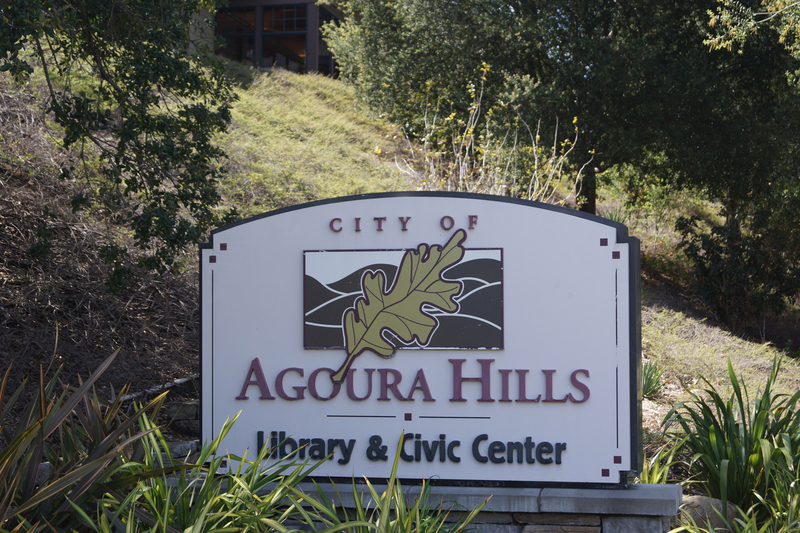 Agoura Hills is a unique suburban community steeped inc a rich historical past. Old and new coexist in a beautiful setting. Biking and horseback trails, exclusive gated estates and equestrian properties. 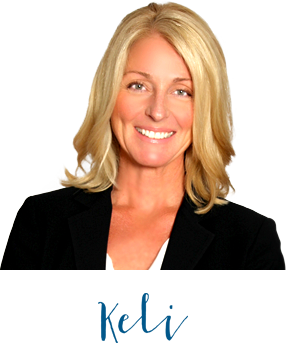 Award winning Las Virgenes schools. With Los Angeles just a short drive away, Agoura Hills has become home to those who appreciate a small town atmosphere.